8. What will be when None Remain? 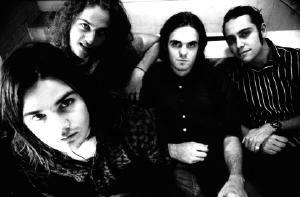 Sidewinder are from Canberra, Australia and released three EP's ("T Star" and "Yoko Icepick" both in 1993 and "The Gentle Art Of Spoonbending" in 1995) and two full albums (debut album "Atlantis" from 1996 and "Tangerine" in 1997). 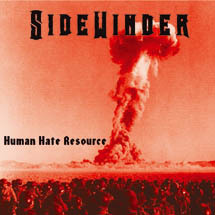 Sidewinder managed to combine the best of the dirty sounding 60's with modern pop/rock and a just the slightest hint of psychedelica as well. On "Tangerine" they even expanded their musical style by adding modern electronic beats and computer based studio-trickery to the already very addictive mix. "Tangerine" was released in September 1997, The album received fantastic reviews and made quite a few year end top 10 lists for 1997. The singles from this album were "Titanic Days", "Here She Comes Again", "God" and "Mummy/Daddy"